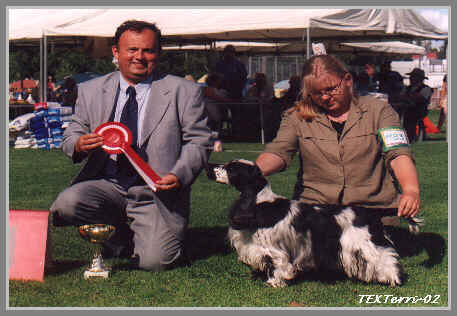 BOB & BEST IN SHOW-3! 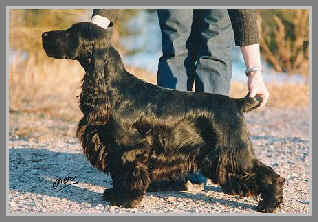 "Glorious head and expression. 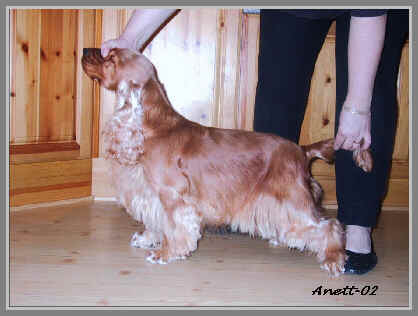 Super breed type and balance. 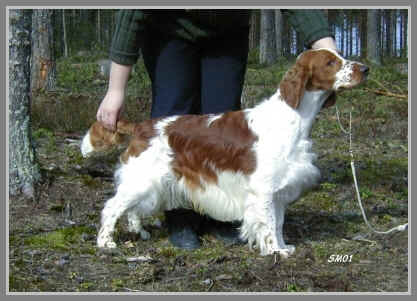 Lovely neck and topline. 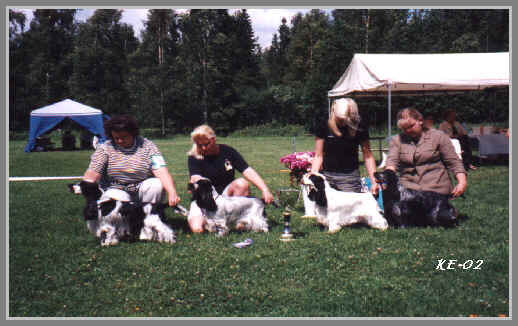 excellent legs and feet. 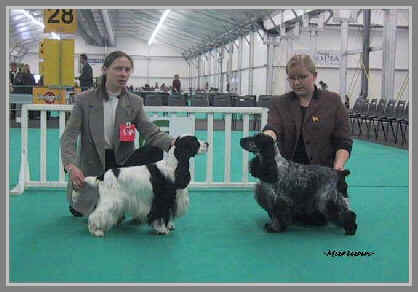 Perfectly sound with good tail carriage"
"This group is to me a clear winner. 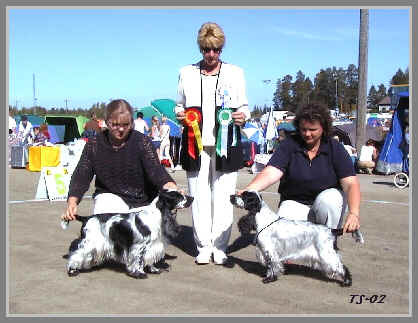 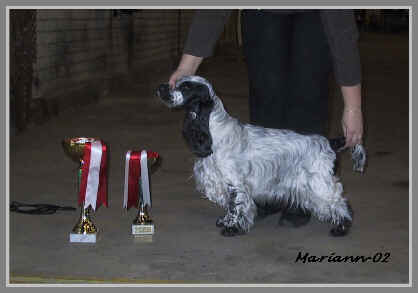 This breeder is producing 1st class quality animals. " 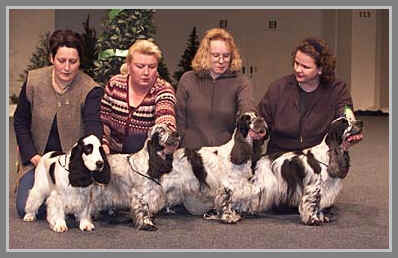 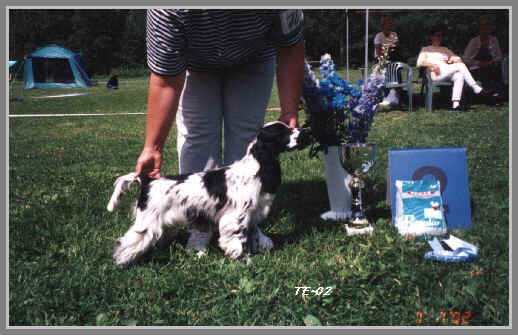 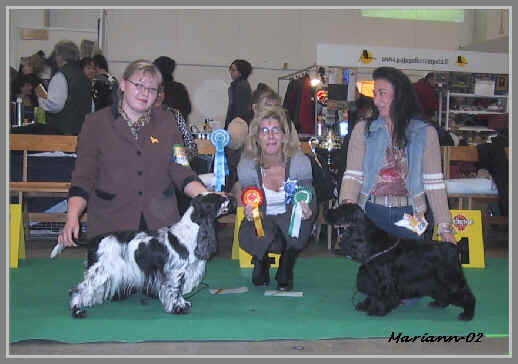 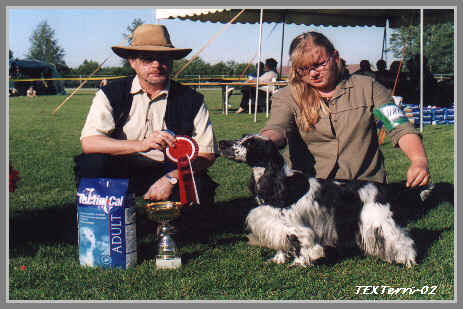 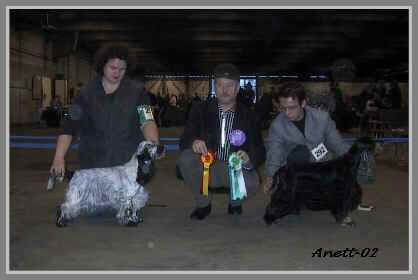 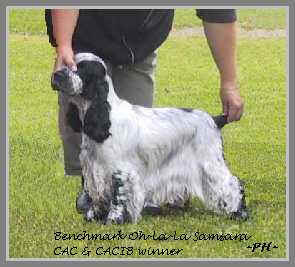 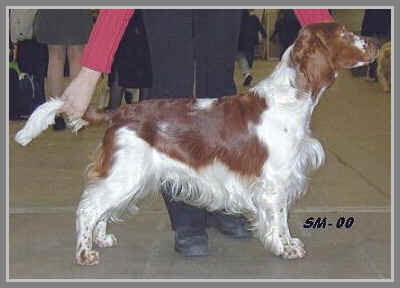 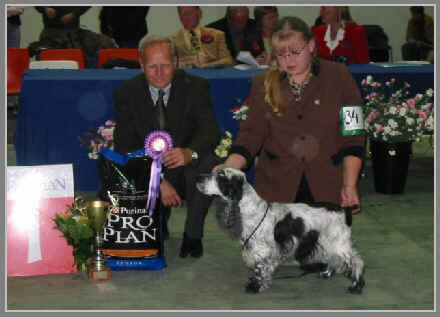 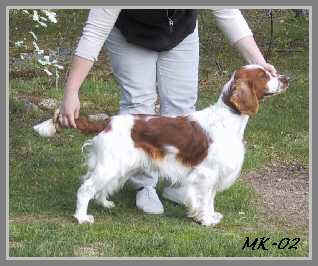 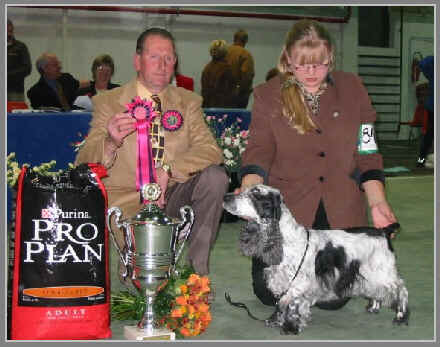 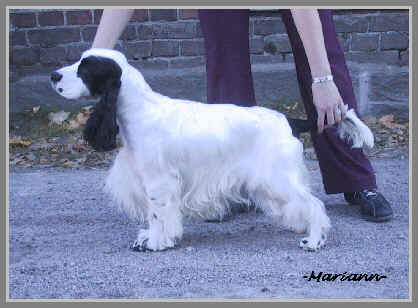 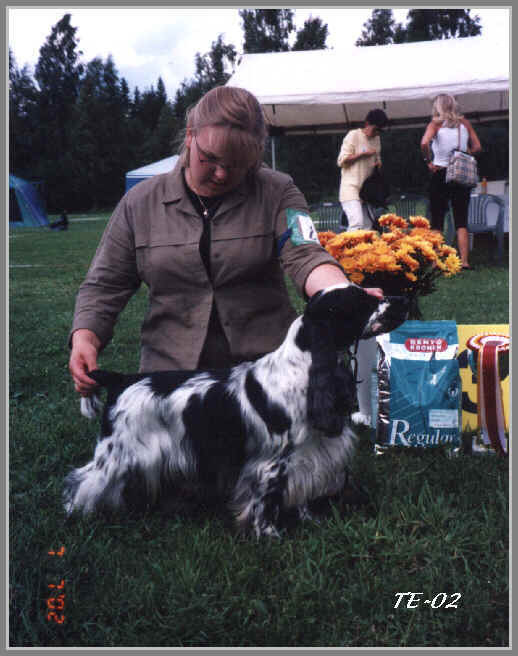 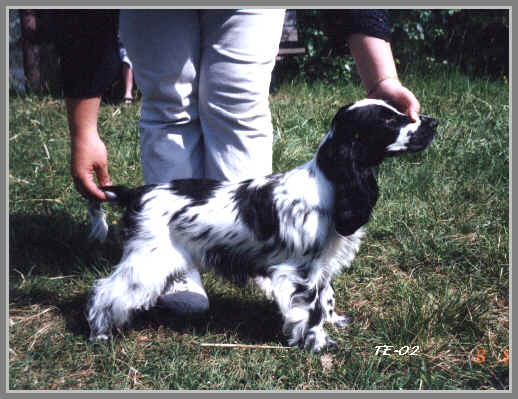 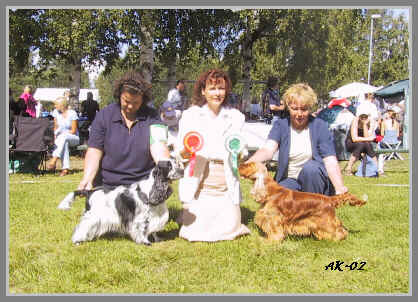 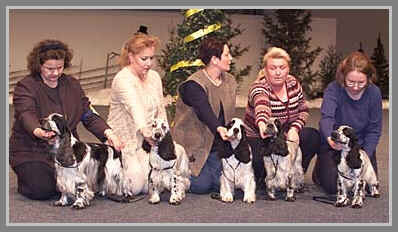 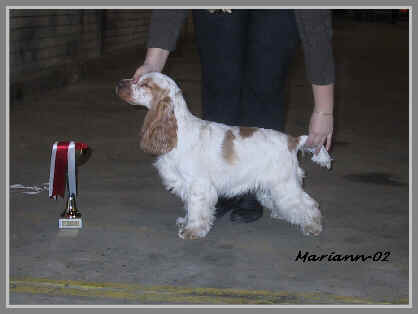 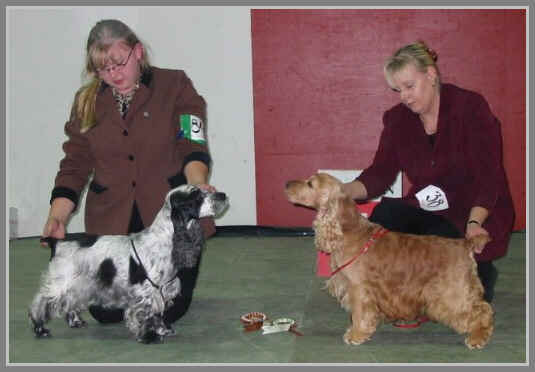 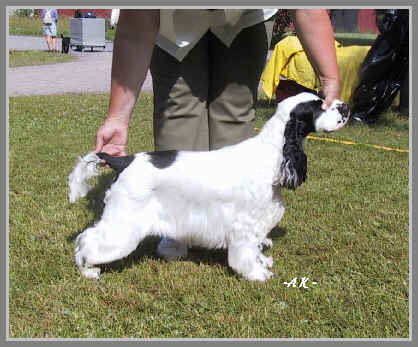 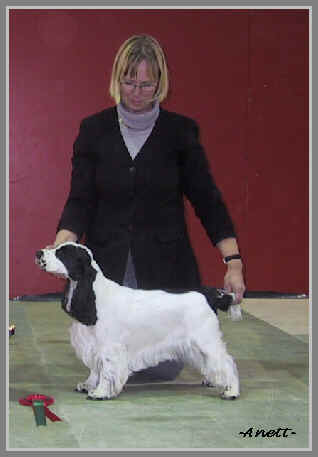 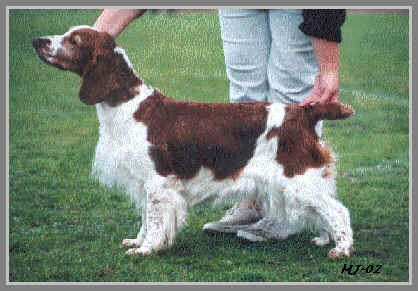 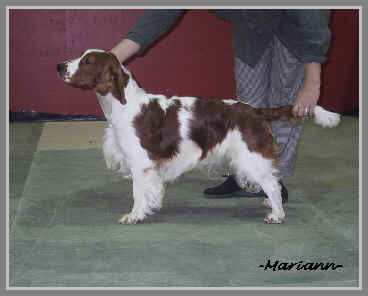 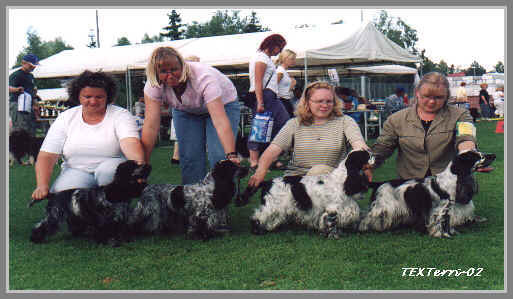 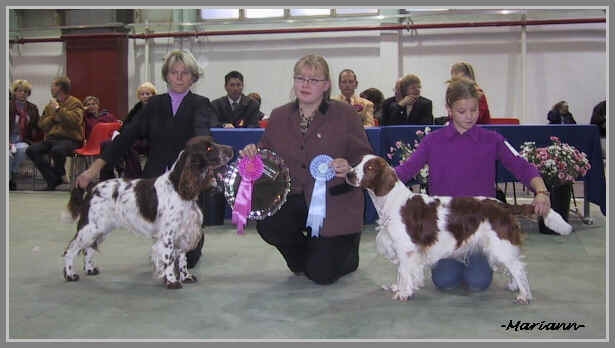 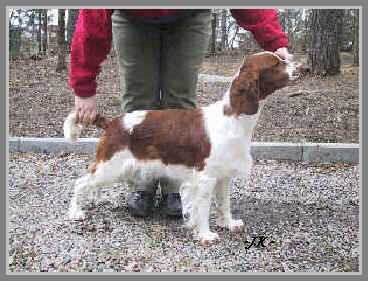 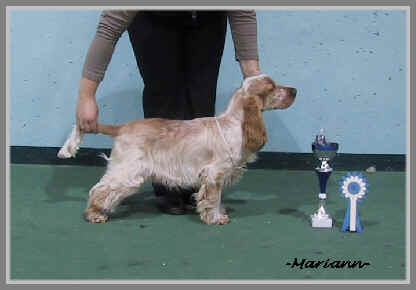 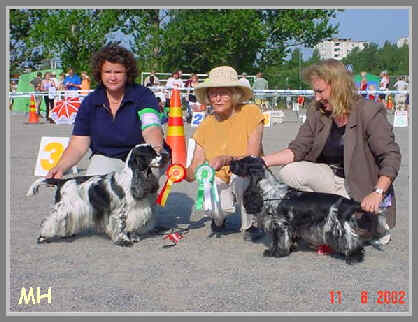 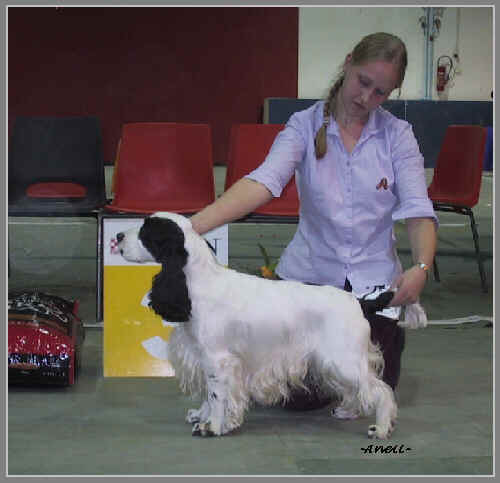 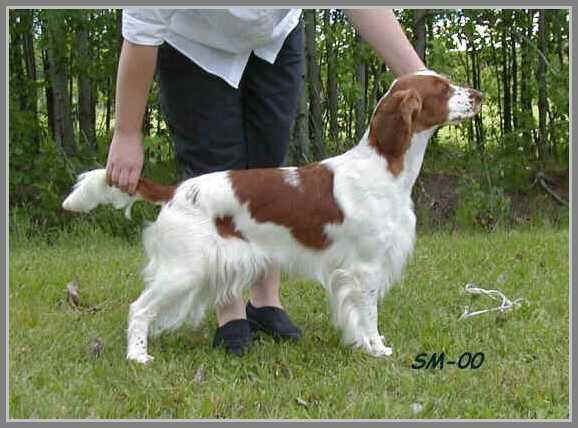 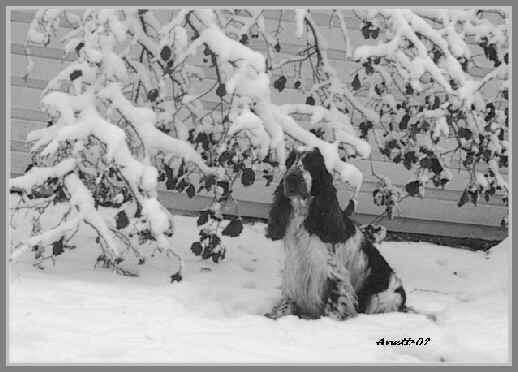 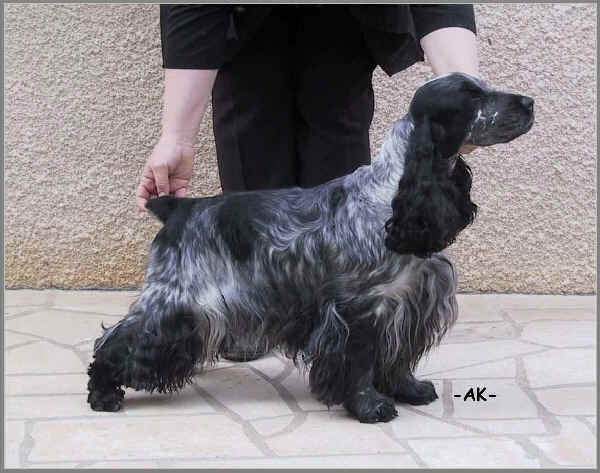 Later she was awarded with "The Best dog from this test"
now Merci needs to come 2 years old and last CAC to come FIN CH! 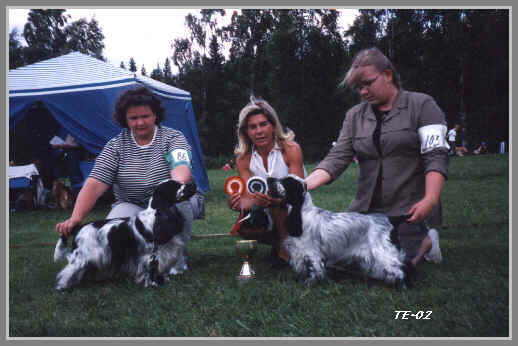 Sara is now FINNISH CHAMPION!